Jonathan and his identical twin brother, Charles, are obstetricians who share a thriving practice in Manhattan. Even Jonathan’s wife Olivia, a psychologist, has difficulty telling them apart. 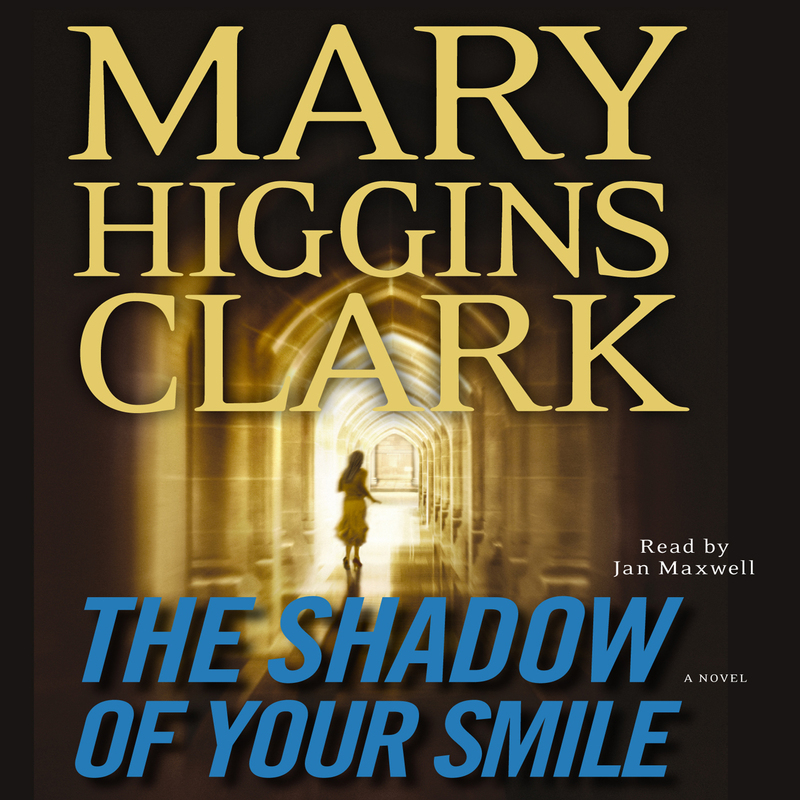 When Charles is found murdered in his midtown apartment, Olivia helps her husband mourn the loss of his twin— until, as the months pass, she begins to suspect that it was not Charles who was killed, but her husband Jonathan. Her search for the truth plunges her into life-threatening danger. Clark’s stunning new novel explores the family ties that bind, and what evil forces may break them.